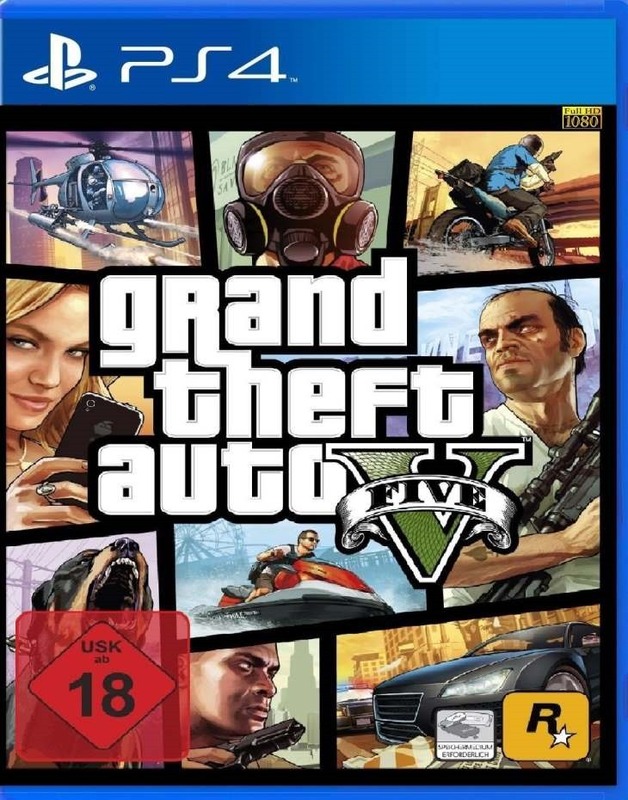 According to rumours posted by those notorious industry insiders; Sony will be revealing Grand Theft Auto 5 for the PlayStation 4 at their E3 2014 conference. Rockstar never appear at E3 themselves and it doesn’t sound like this year is going to be any different but a few weeks back people were anticipating that Rockstar were going to reveal the PS4 version at a smaller show called “Destination PlayStation”. However Rockstar got cold feet at the last minute without reason. And now the supposed Sony E3 conference line up has been leaked and the stand out item for me is that they will reveal Grand Theft Auto V will be coming to the PlayStation 4, immediately. It would be quite a coup for Sony to get the announcement out before Xbox and with the PlayStation 4 outselling the Xbox One at the moment it isn’t a bad move by Rockstar either. I don’t re-play games often but I’d definitely be keen to play through Grand Theft Auto 5 again on the PlayStation 4. But what I’m sure is more important to the master race is that the PC version of Grand Theft Auto V is rumoured to be released at the same time which not only means you can finally enjoy Trevor’s antics but also that Rockstar are about to receive a massive windfall by selling another 20 million units.